Bentley Motors director of global communications Andrew Roberts is joining automotive PR specialists Influence Associates as chief operating officer. He replaces James Andrew, who has moved to Lotus Cars as director of communications and PR, and will work alongside new global marketing head Simon Clare. 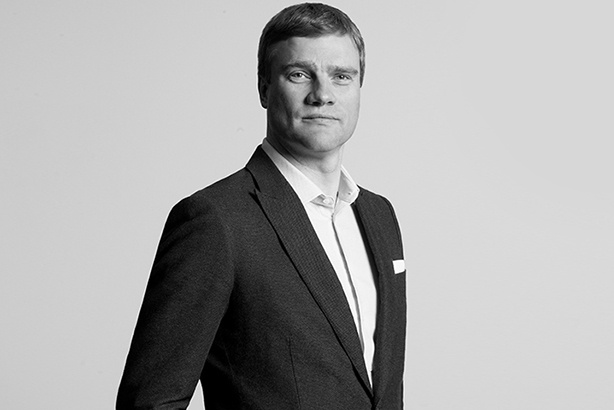 Roberts is a veteran of automotive corporate comms and has led Bentley’s comms operation since 2014. 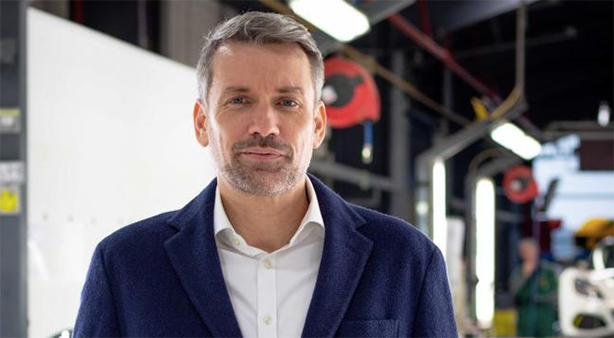 Previously, he held senior roles at Mercedes-Benz UK, where he was director of communications, and Land Rover, where he was director of global product and brand PR. He joins Influence Associates after a period of rapid growth, picking up ten clients in automotive, new technology and autosport in three months. This includes Formula E title partner ABB – multinational that specialises in heavy machinery, robotics and electrical equipment. Influence has several prestigious auto brands on its books, including Jaguar, Tesla, Land Rover, Hyundai and F1 outfit Williams Martini Racing. Roberts is reunited with Influence Associates founder and CEO Stuart Dyble; the pair worked at the same time at Land Rover and Ford. "He is one of the most forward looking and respected communications experts in the industry and has operated at the highest level. I am really pleased that we will be once again working together and defining the future of Influence for the next decade of success," Dyble said. "I would also like to thank James Andrew (pictured below) for his outstanding contribution to Influence over many years. We are delighted that he has been given this prestigious new role at Lotus at a pivotal moment for this great British sporting brand." Roberts said: "Already established as the leading automotive PR agency, Influence has bold plans for future growth and I am looking forward to playing my role in helping to drive the agency to the next level." Since establishing a decade ago, Influence Associates has expanded its global footprint, with clients from China, Germany, Sweden, Switzerland, Holland and UAE joining the agency’s base of automotive, classic car, motorsport and tech clients.